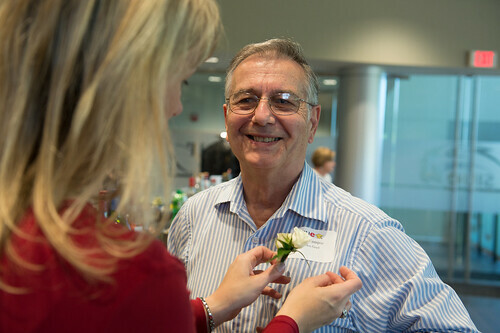 Southern Illinois University Edwardsville hosted its first Golden Graduation Reunion during commencement weekend, May 5-6, 2017. 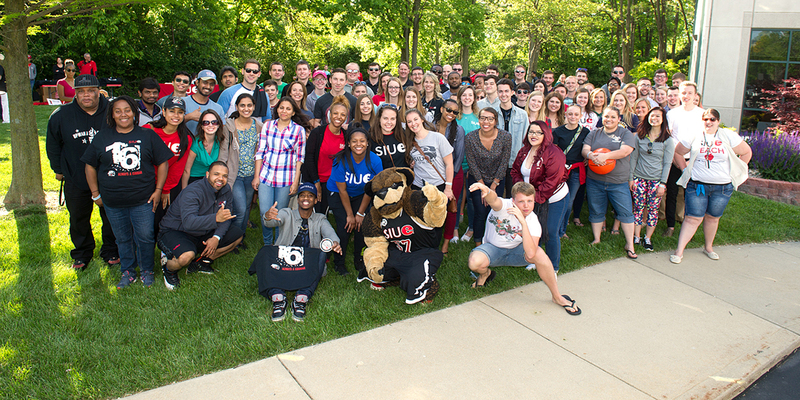 More than 40 individuals participated in the weekend’s activities hosted by the SIUE Alumni Association. Donning gold regalia, 25 members of the Class of 1967 received commemorative medallion in honor of their milestone anniversary. As they crossed the commencement stage, they carried with them lives full of memories, accomplishments, challenges and triumphs. Each journey has been different, but each individual began with the solid foundation of a college education from SIUE.